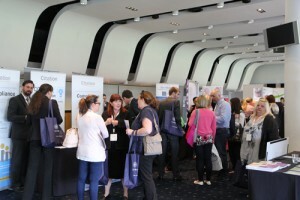 Care Roadshows have been bringing the care sector together across the UK since 2011. In 2016, these valued exhibitions will be returning to five fantastic venues throughout the year giving care home owners, managers and all those working in the care industry the opportunity to meet with dedicated suppliers and get the latest updates from leaders in the sector. Starting off at Hampden Park Stadium in Glasgow on 19th April, the roadshows will also visit Liverpool in May, Birmingham in July, Cardiff in October and will finish off at Epsom Downs Racecourse for Care Roadshow London in November. Each of the events will host a range of exhibitors whose products and services are designed to support and develop all areas of care services. 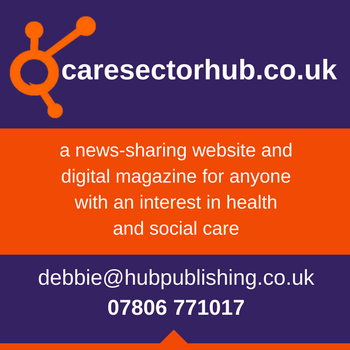 From the latest care management systems and HR services to care setting furnishings and a wide range of consumables, there is something new for all those looking to enhance their care business. Alongside the exhibition, each event will also offer free educational seminars featuring key speakers from the sector including the Care Inspectorate, Dementia Services Development Centre, the CQC and the National Care Association. Topics will cover the latest industry updates for professionals and offer ideas for their care services. In addition to the seminars, interactive workshops will give attendees a boost of inspiration and some activities to try out in their own settings. Click here to register your interest for free tickets to these dedicated care events today!